National Armed Forces of Latvia will acquire unmanned aerial vehicles (UAV) based on the agreement signed between the Ministry of Defense and the high technology company UAV Factory. “Cooperation with local manufacturers of unmanned aerial vehicles is crucial for national defense capability development. The key criteria in the selection of unmanned aerial vehicle suppliers was supply security. In general, Latvian unmanned aerial vehicle companies can ensure the supply security in times of crisis, which is critical given the regional security challenges,” stresses the Ministry of Defense. Delivery of unmanned aerial vehicles will enhance aerial surveillance and reconnaissance capabilities of the Latvian National Armed Forces, as well as reinforce indirect fire support control capabilities. The unmanned aerial vehicles delivered to the Latvian army will also be used in search, rescue and other similar civilian operations. 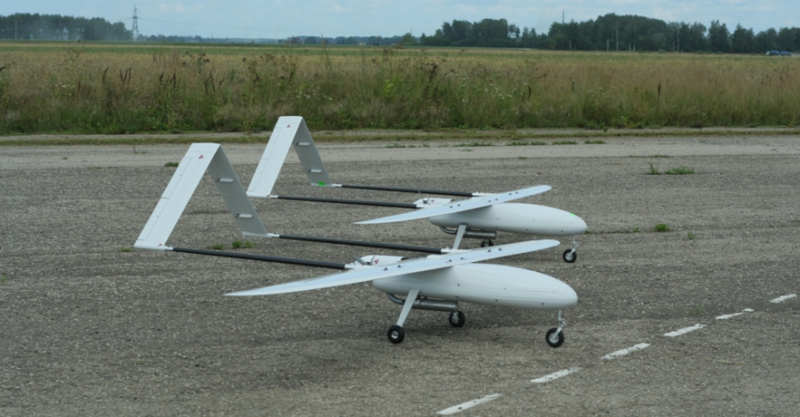 UAV Factory meets the requirements of the UAV Development Concept of the Latvian National Armed Forces. The agreement signed by parties envisage gradual expansion of the cooperation after the initial unmanned aerial vehicle delivery for testing.